Following up on two very successful Mah Jongg Tournaments, a third edition is scheduled for Wednesday, March 13. Doors open at 9 a.m. when beverages and pastries will be available. Mah Jongg begins promptly at 10. The $40 fee includes the continental breakfast, lunch and cash prizes. Call Sue Kochis at 570.267.5960 for reservations, details, and if you wish to help with the tournament. 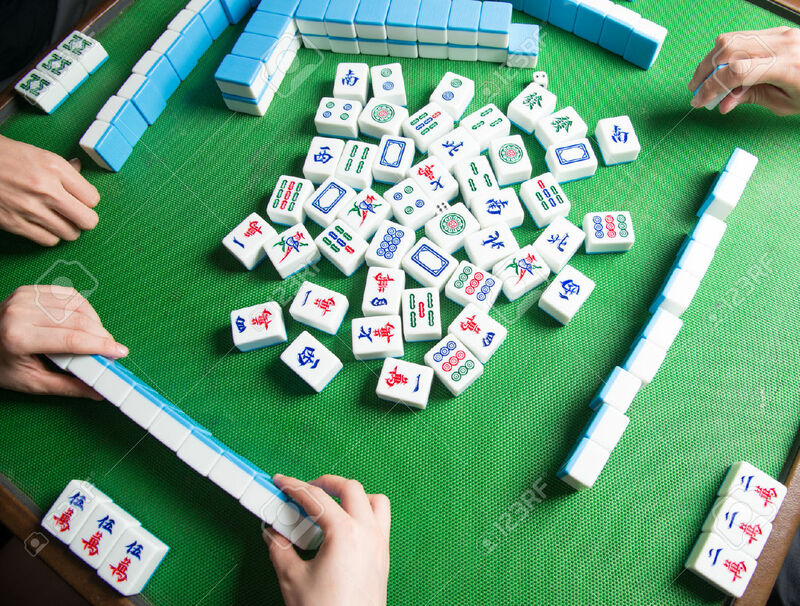 You do not have to play Mah Jongg to be on the committee.